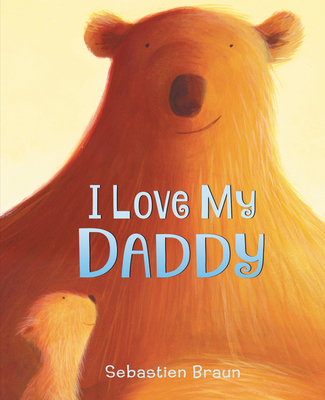 Sebastien Braun studied fine arts in Strasbourg, France, and he is the author of many picture books, including I Love My Daddy and two books in this series, Toot and Pop! and Digger and Tom! Mr. Braun lives with his wife in London, England. You can visit him online at www.sebastienbraun.com.